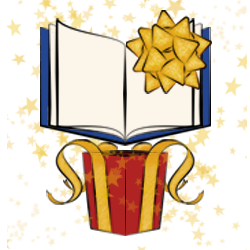 A Black Friday type of sale just for books. Click the thumbnail to view the book on Amazon. 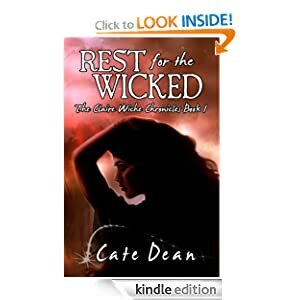 Paranormal author Cate Dean will be participating with the first book of her The Claire Wiche Chronicles series, Rest for the Wicked. The Black Friday price of this book is pretty good, too. Check it out. 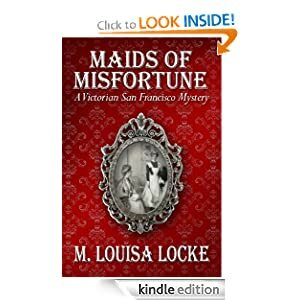 Click the thumbnail to view this book on Amazon. 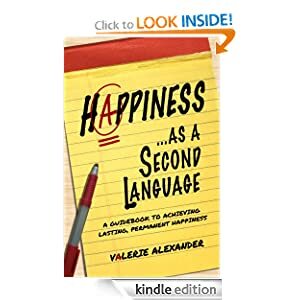 Valerie Alexander’s book is sure to make you happy. Look for great savings on Happiness as a Second Language on Read Tuesday. 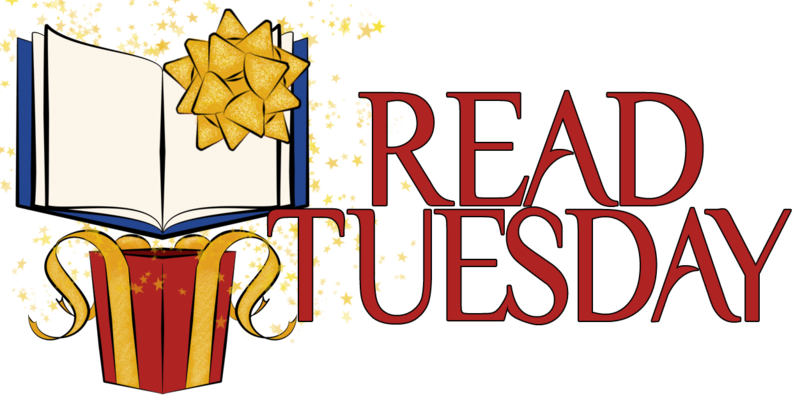 Check out these and many other good books on Read Tuesday, December 10, 2013.